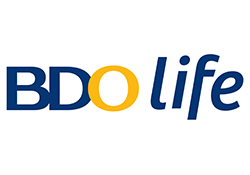 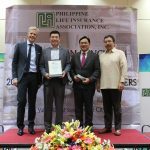 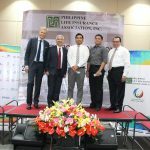 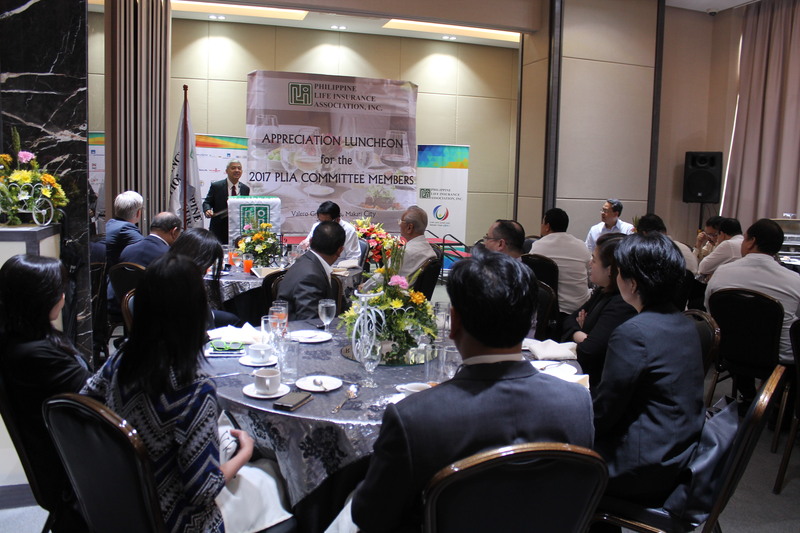 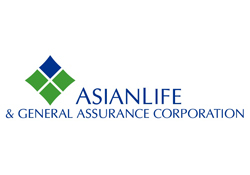 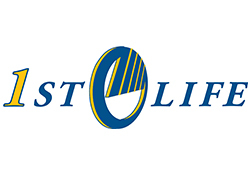 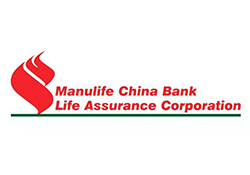 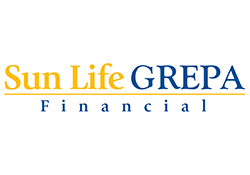 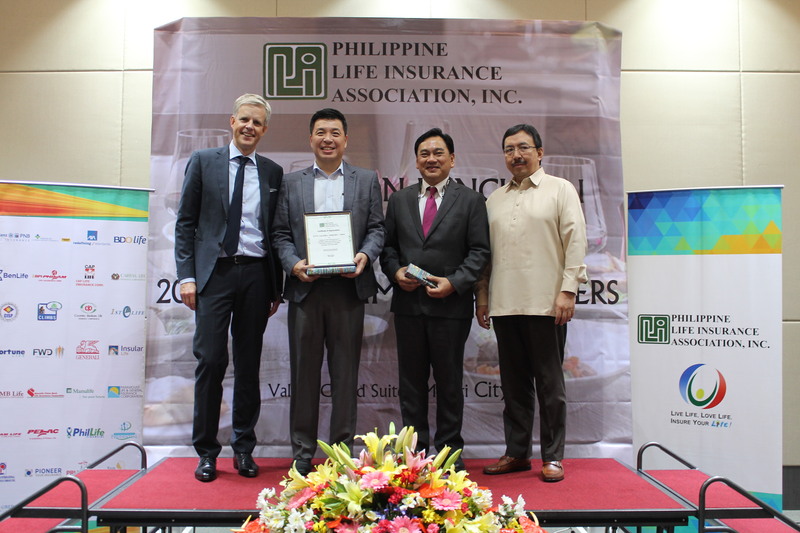 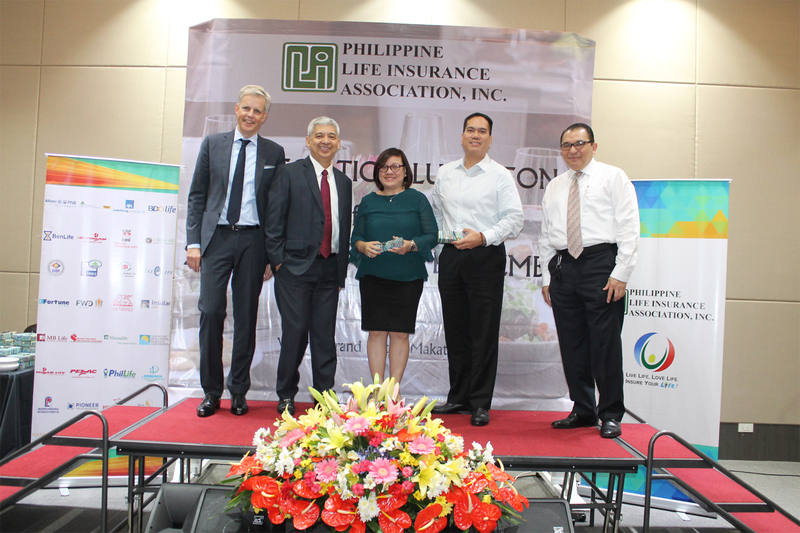 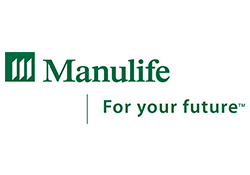 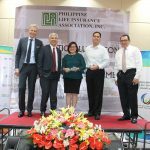 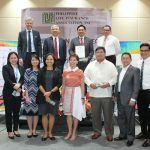 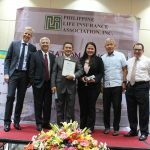 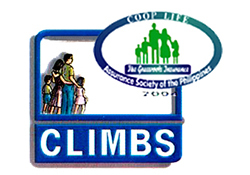 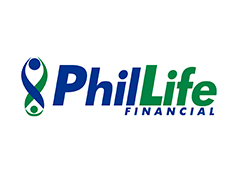 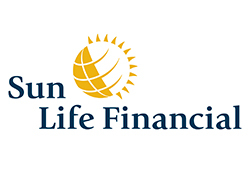 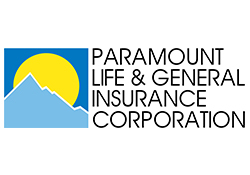 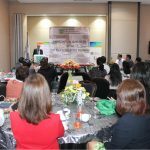 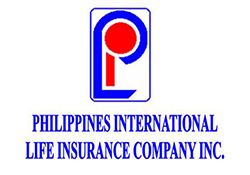 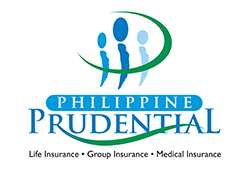 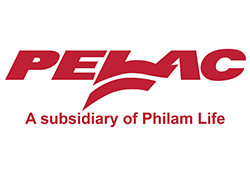 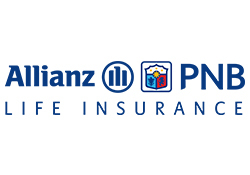 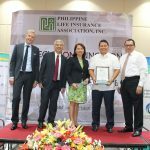 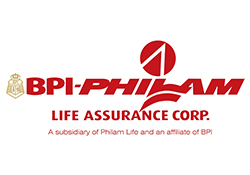 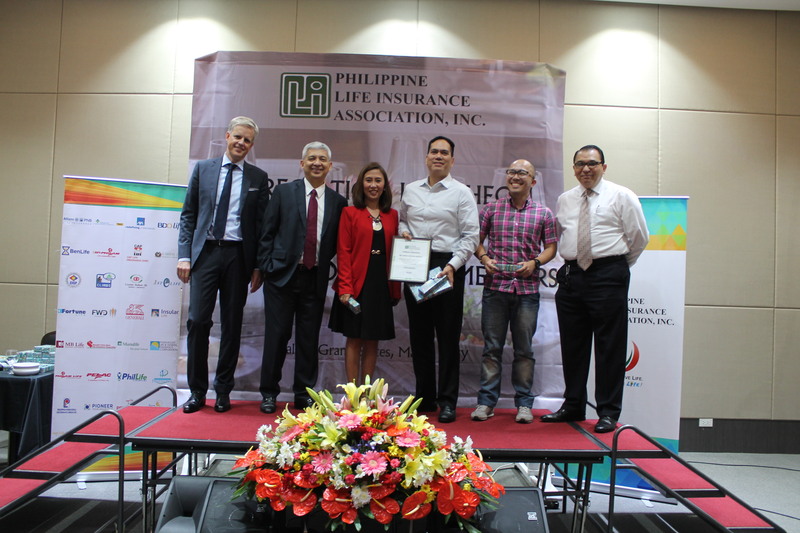 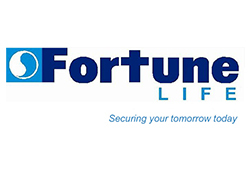 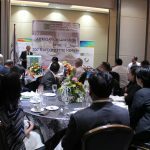 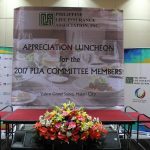 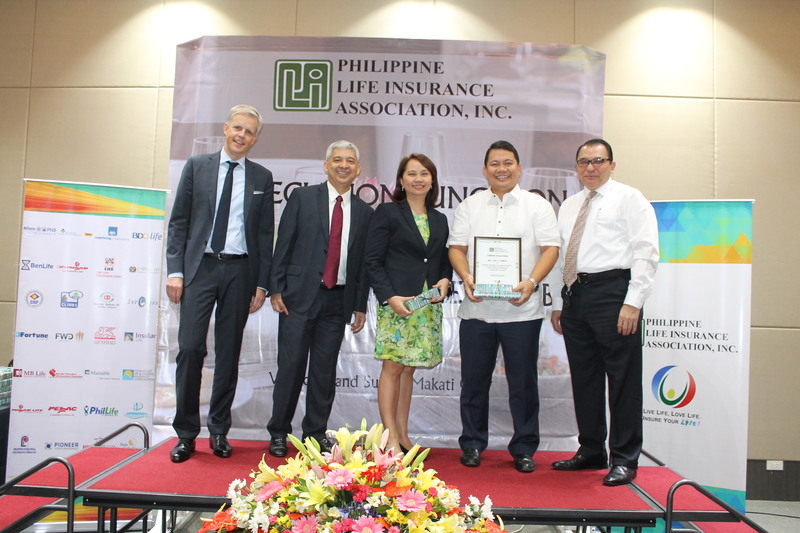 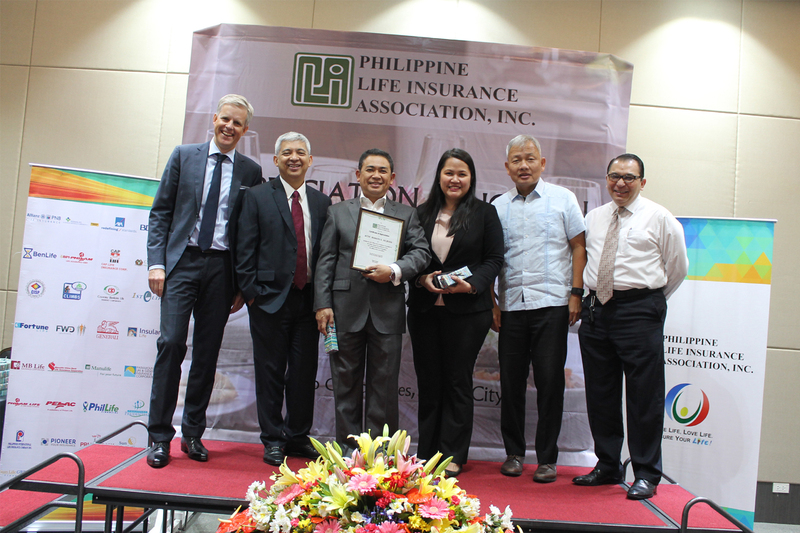 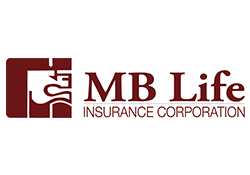 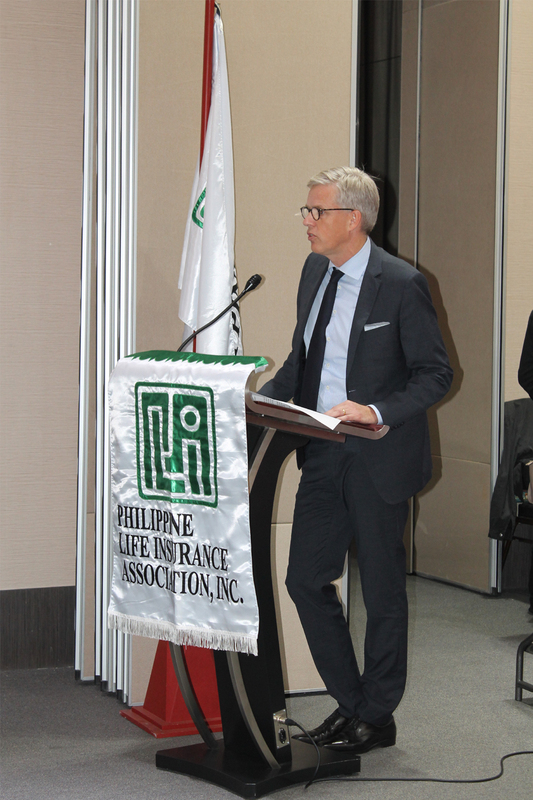 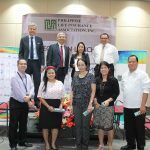 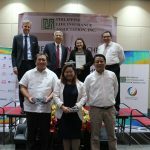 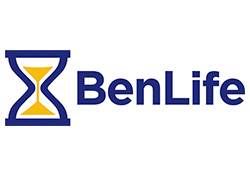 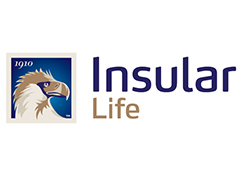 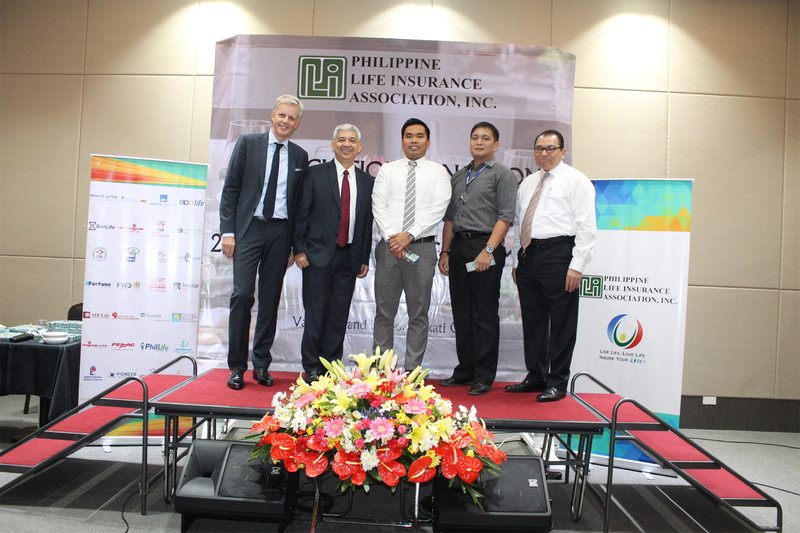 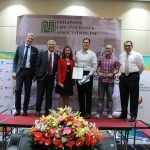 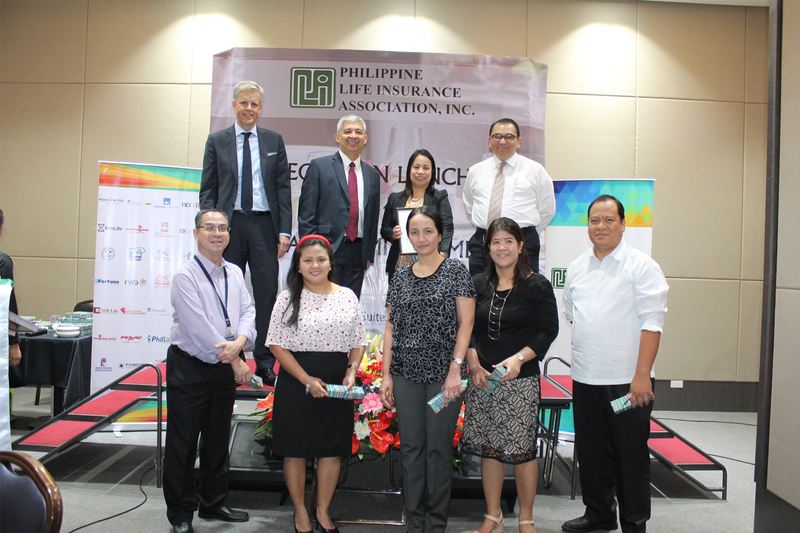 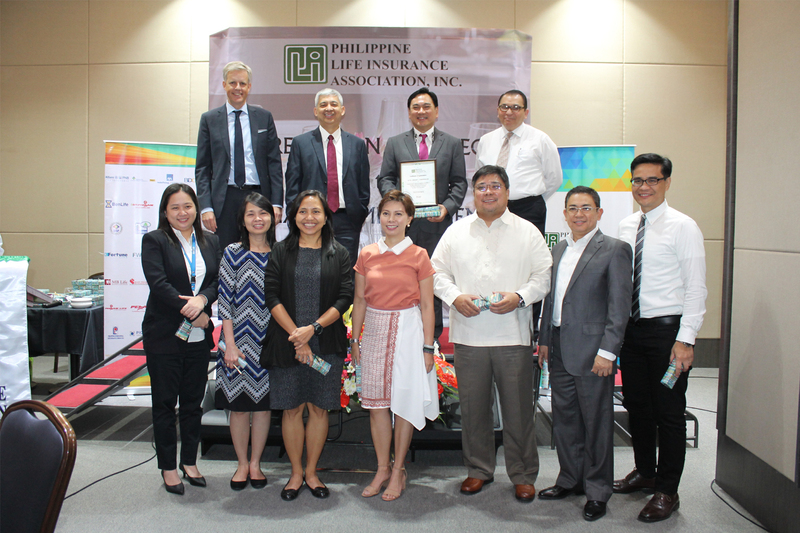 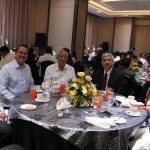 Appreciation Luncheon for 2017 Committees – Philippine Life Insurance Association, Inc.
Every year PLIA honors all its committee members who served in the previous year through an appreciation luncheon. 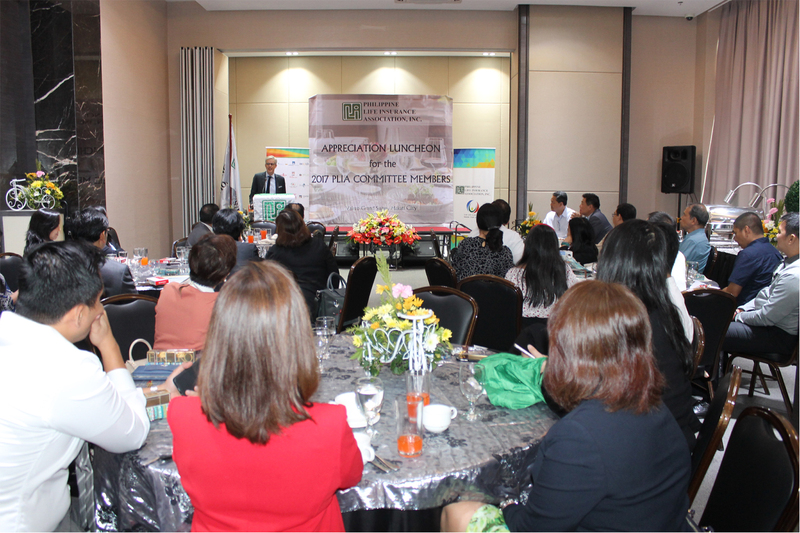 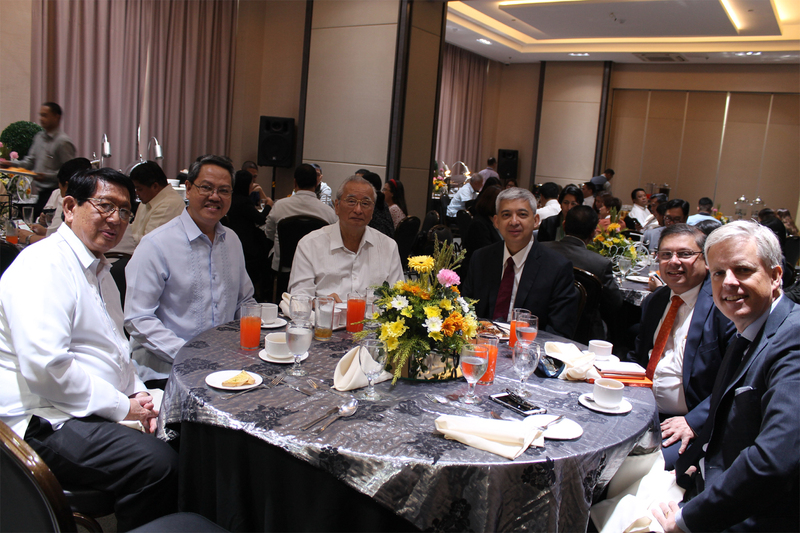 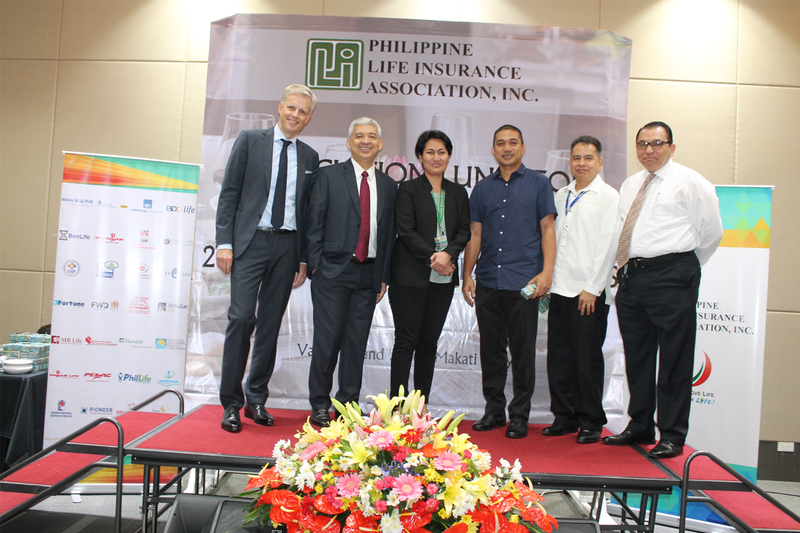 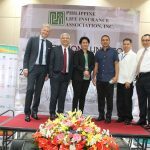 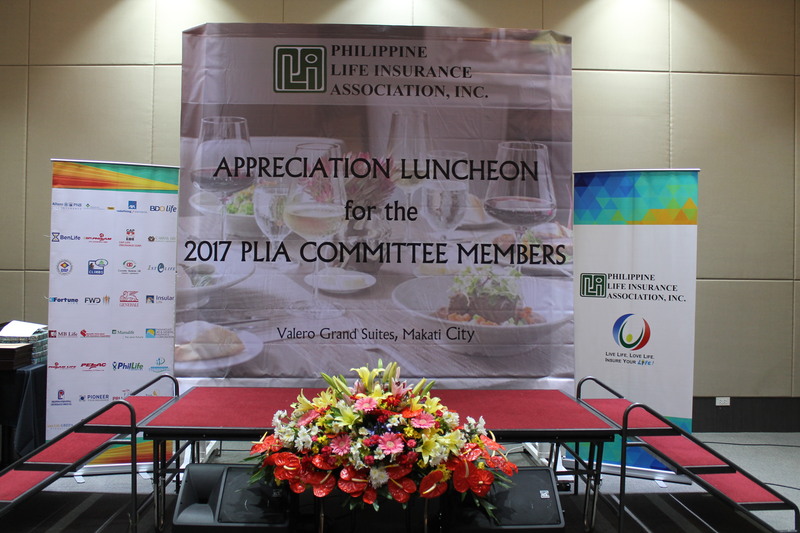 The appreciation event for the 2017 PLIA committees was held on 29 January 2018 at the Valero Grand Suites, Makati. 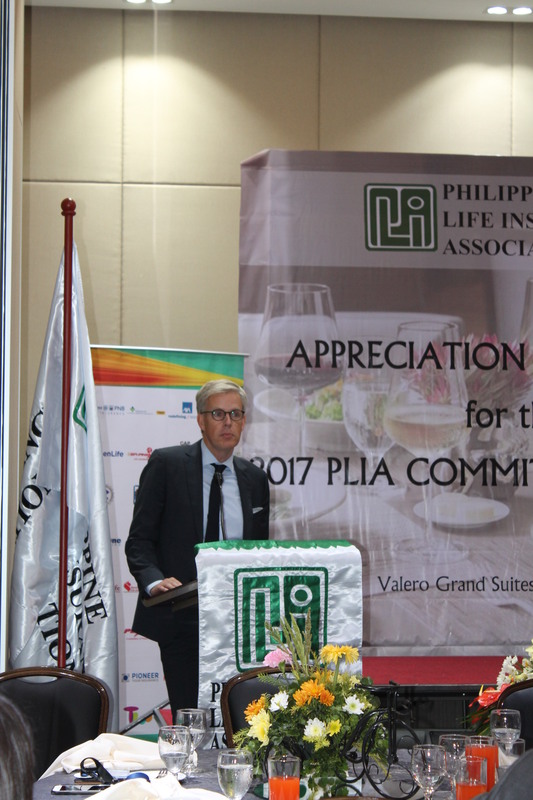 2017 PLIA President Ariel Cantos opened the program by acknowledging the important role the committees played in supporting the PLIA Board in steering the affairs of the industry and the association. 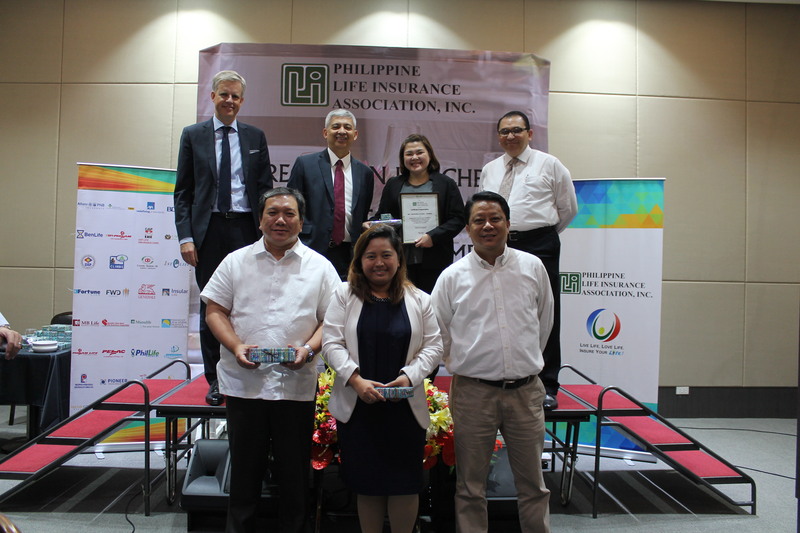 Plaques of Appreciation were given to the chairpersons and everyone got tokens of PLIA’s gratitude for selfless service rendered to the industry. 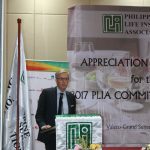 Dr. Olaf Kliesow, 2018 PLIA President, talked about the key initiatives for the year that the industry will focus attention and resources on. 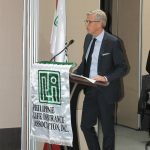 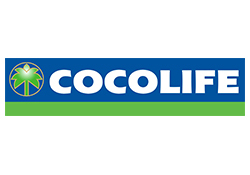 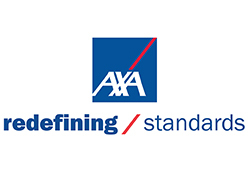 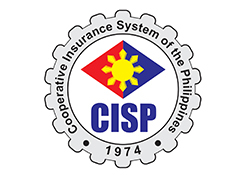 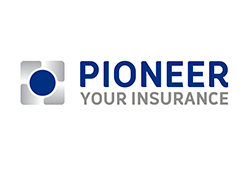 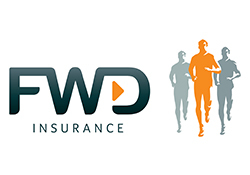 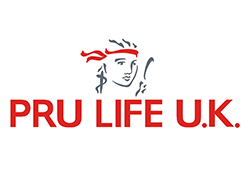 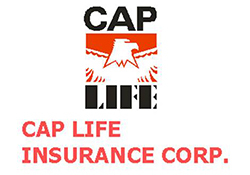 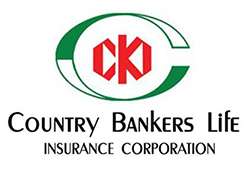 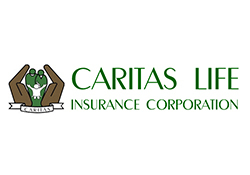 He also highlighted areas of concern where close collaboration with the Insurance Commission will be necessary to bring forth positive results. 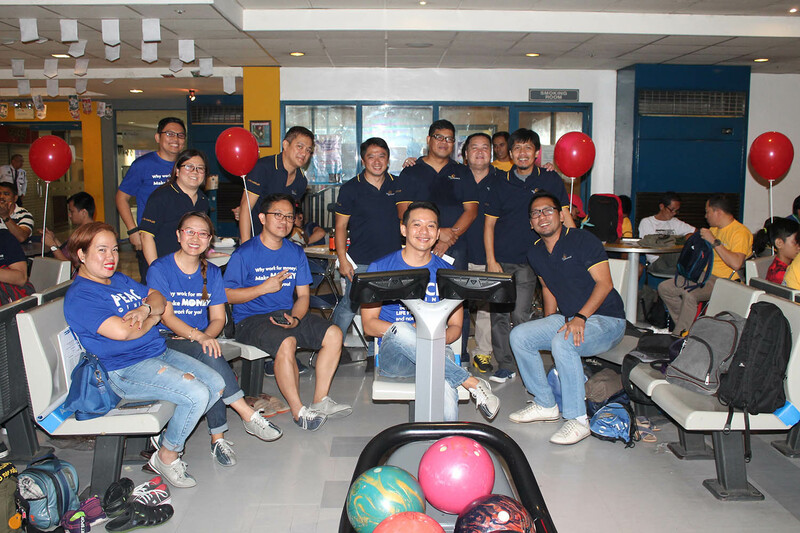 Other members of the 2018 Board were also in attendance, namely: 2018 Vice President Reynaldo Centeno, Treasurer Surendra Menon, Secretary Renato Vergel de Dios, and 2017 Director Jose Lee and Mabini Juan.